Join us and celebrate the launch of the Schulich Master of Management in Artificial Intelligence (MMAI) program - currently accepting applications for Fall 2019 program start. 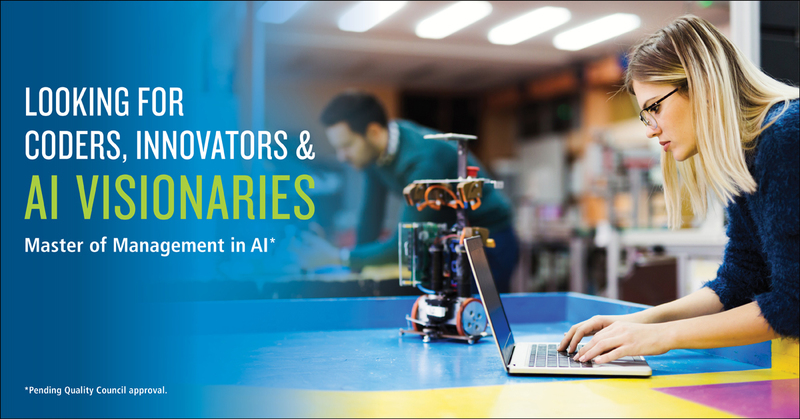 The event will feature a panel discussion with AI experts and business leaders and will provide an opportunity to network with faculty and other prospective students as well as with Schulich alumni. 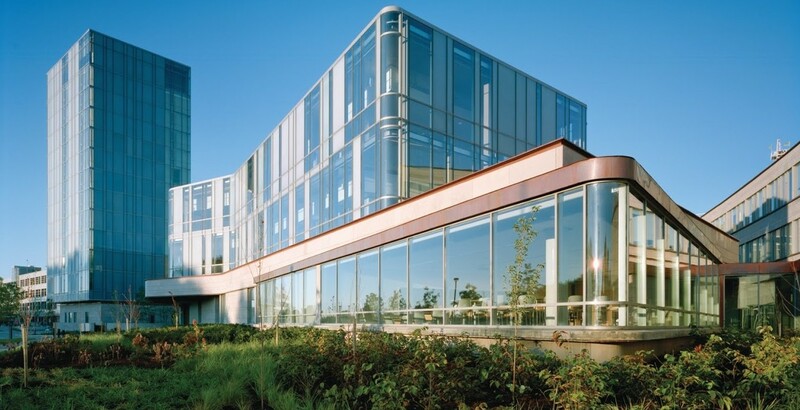 Event will be held at the newly launched Rob and Cheryl McEwen Graduate Study & Research Building, adjacent to the Seymour Schulich Building. See directions, here.